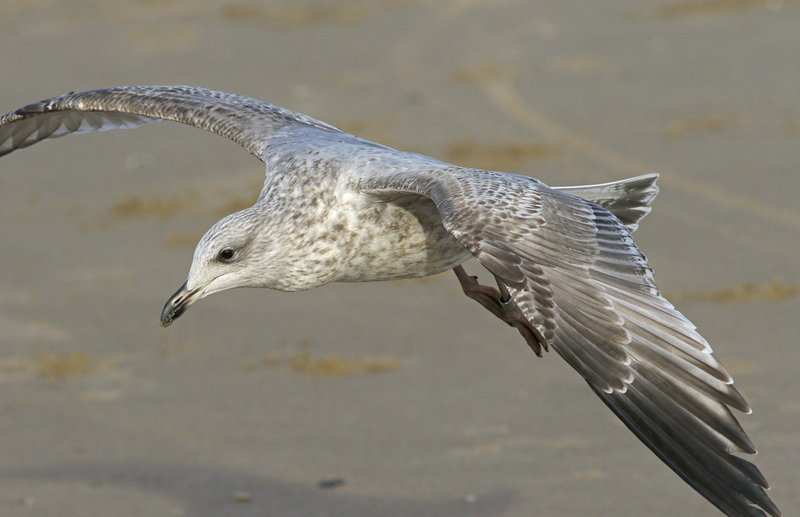 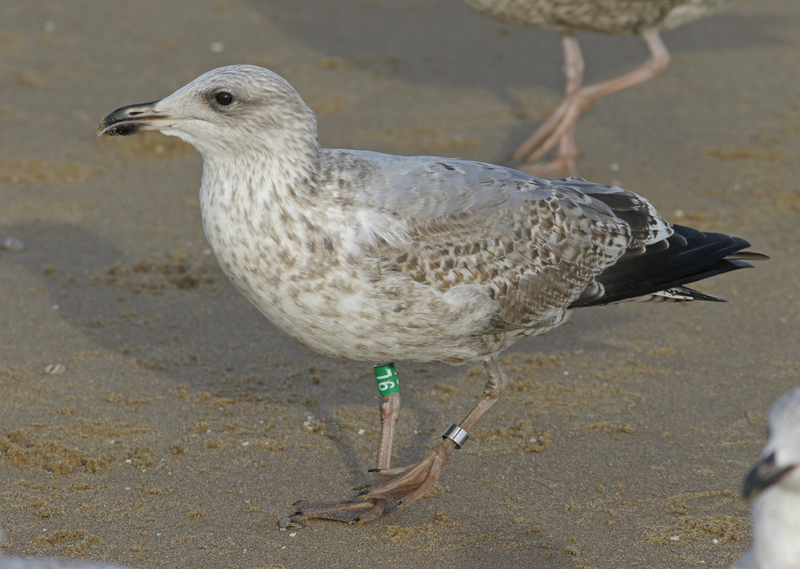 Herring Gull 9L 2CY-3CY, November 2016 & May 2017, Katwijk, the Netherlands. 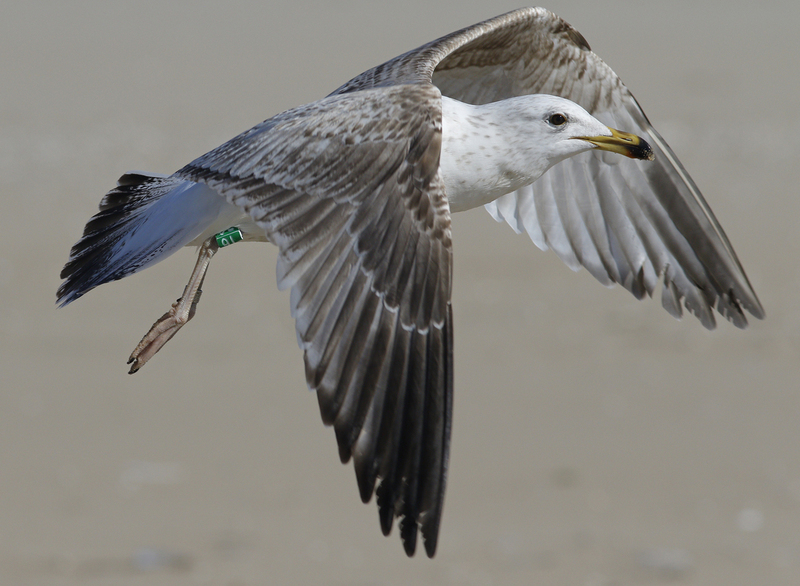 Green tibia GW-9L and metal NLA Arnhem 6.178.582. 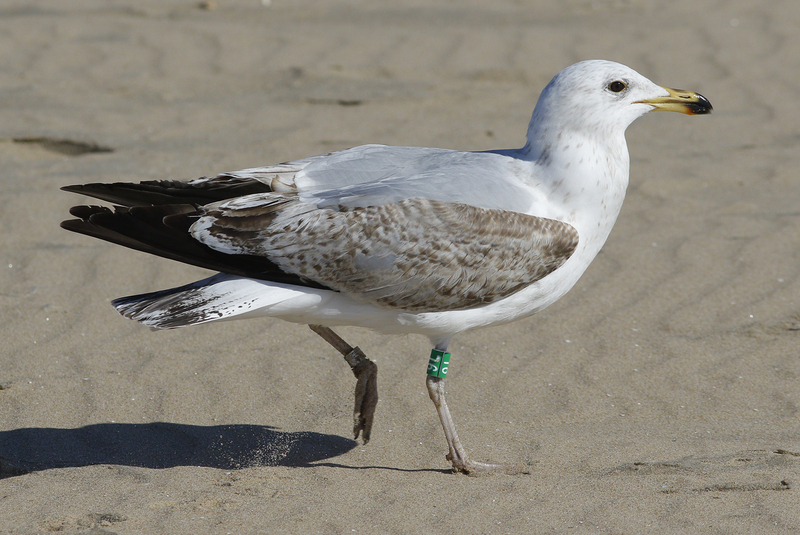 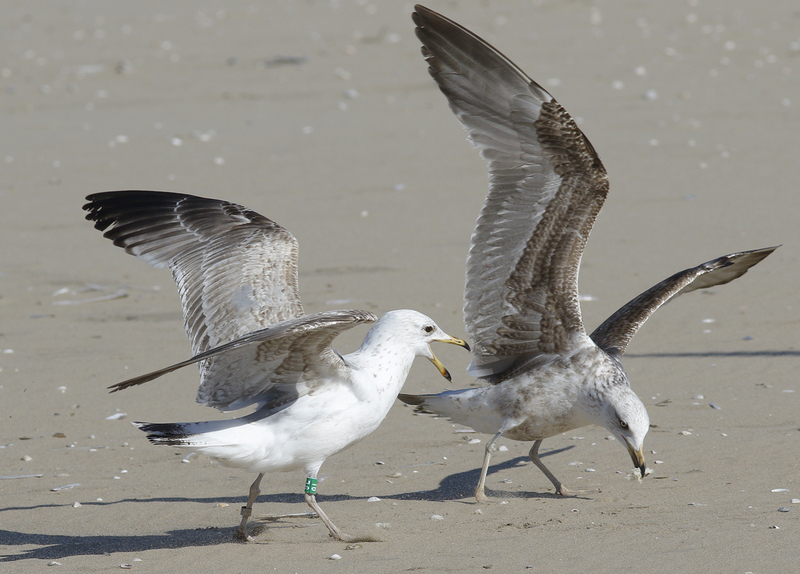 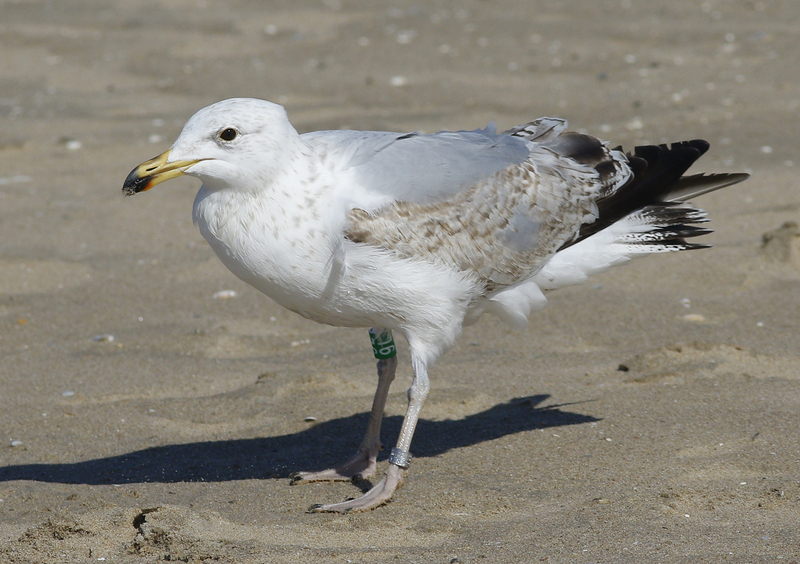 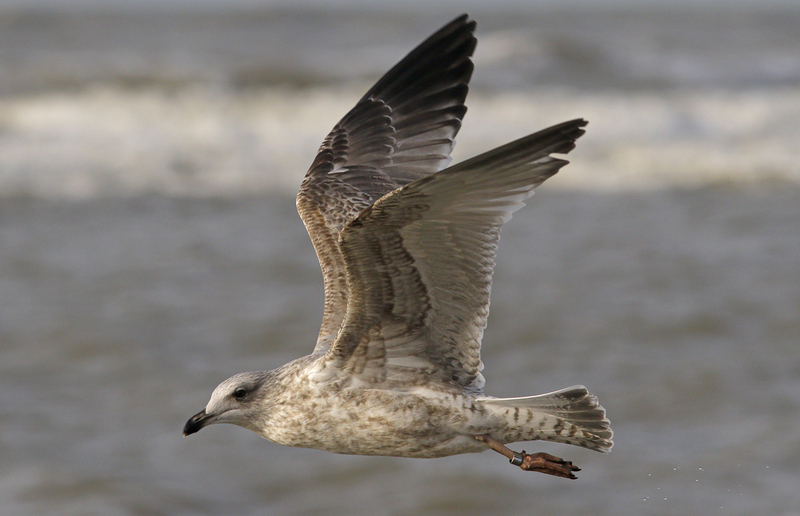 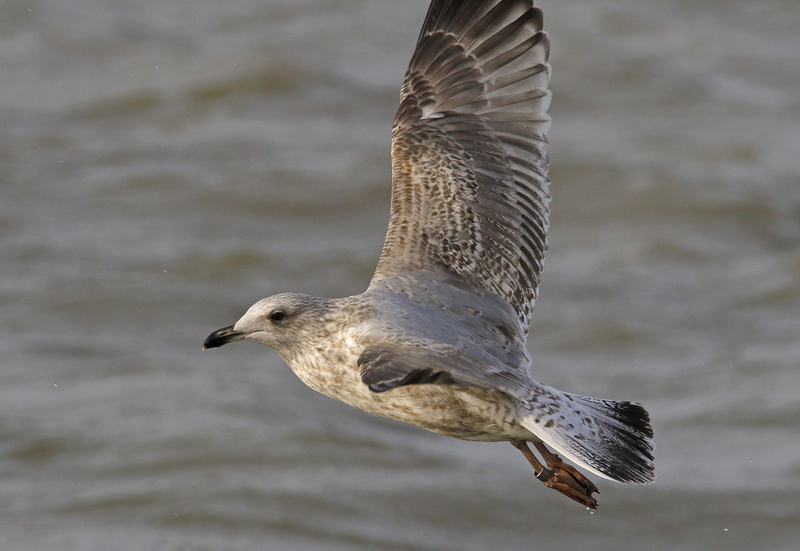 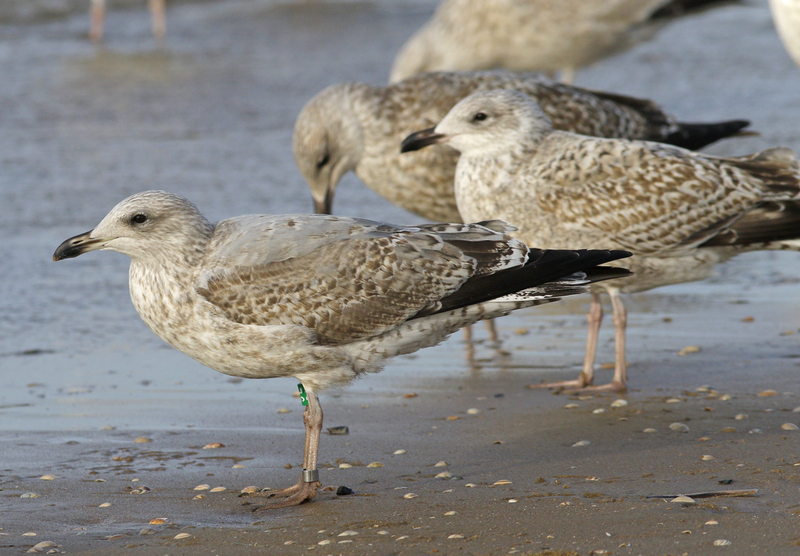 Ringed in winter as 2CY bird (not as pullus, no provenance on origin) on September 08 2016, at Kijkduin (Strand), the Netherlands (203.00 N 413.00 E), by ringer: Roland-Jan Buijs. 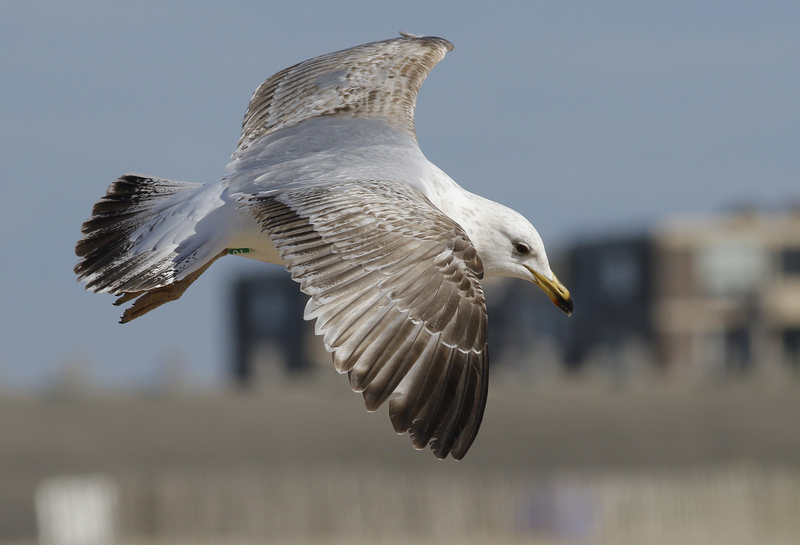 below: Herring Gull 9L 3CY, May 14 2017, Katwijk, the Netherlands. 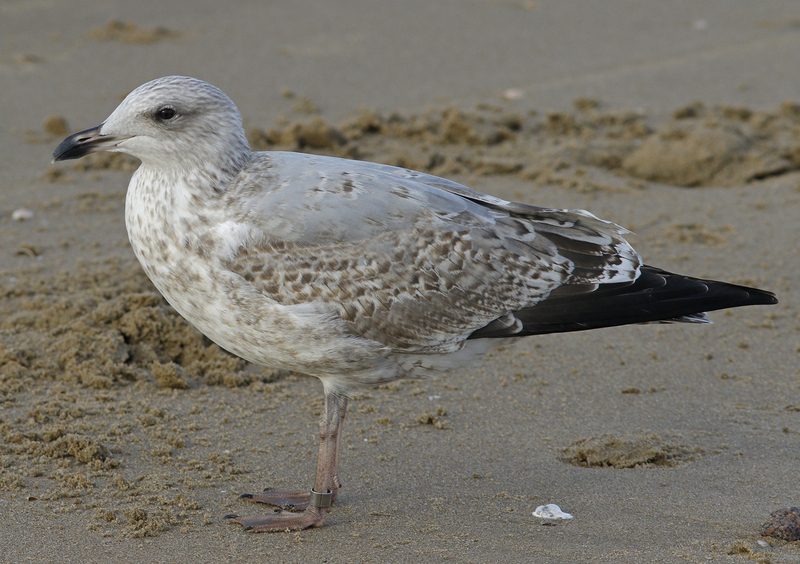 below: Herring Gull 9L 2CY, November 16 2016, Katwijk, the Netherlands. 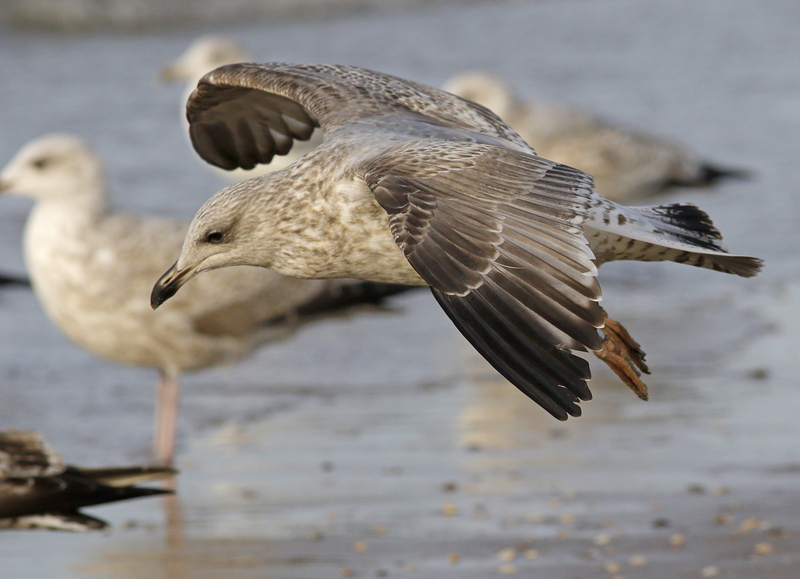 Pretty close match to local Herring Gull argenteus.